Debut Date 10 Sep 1955. Pitcher 16 Years. 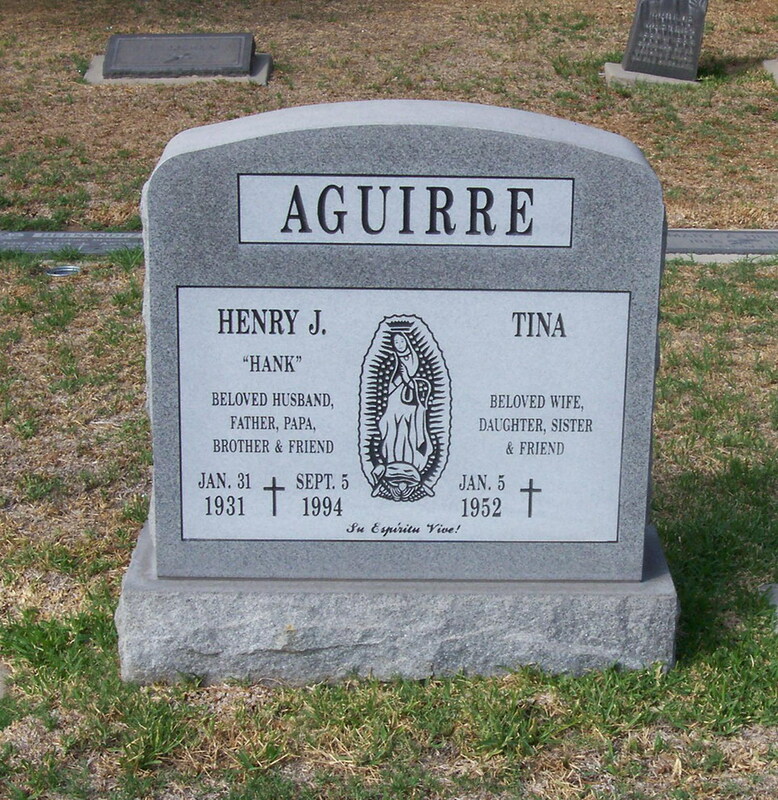 He owned and operated Mexican Industries, a multimillion dollar auto parts manufacturing company from 1979 until his death. It was the largest Hispanic business in Michigan. Died from prostate cancer.